and the body as one. that is exhausted or stressed out. of the body's internal condition”. then lifestyle and finally to cosmetics. on the strategic way forward. will suit the individual client's condition. The advice will be based on the clients' lifestyle. after taking the Kampo formula. that you may have at any time. In the first place, what is Kampo? 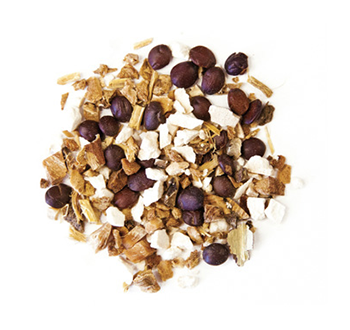 Kampo is a natural herbal treatment to balance out the body's condition and constitution. Kampo balances out the body's condition and constitution, and on top of treating symptoms and illnesses, it identifies the root cause of the problems. Often called “raw herbs”, they have their origins in plants, minerals or animals. Decoction is raw herbs that are brewed thoroughly and consumed fresh. 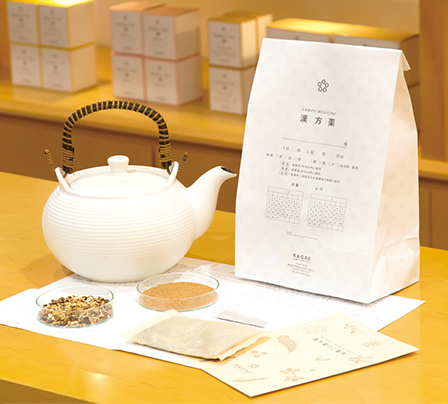 Medicine that is freshly brewed is aromatic, tasty and effective. Provided as tea-bags, brewing is very easy. 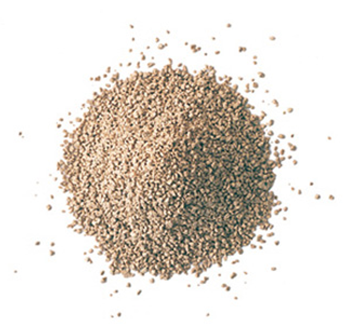 Powder medicine is decoction that is processed and its essence extracted into powder form. It is easy to carry around and is very convenient for busy people or during travels. The medicine is packed as single doses. What type of symptoms is Kampo suitable for? 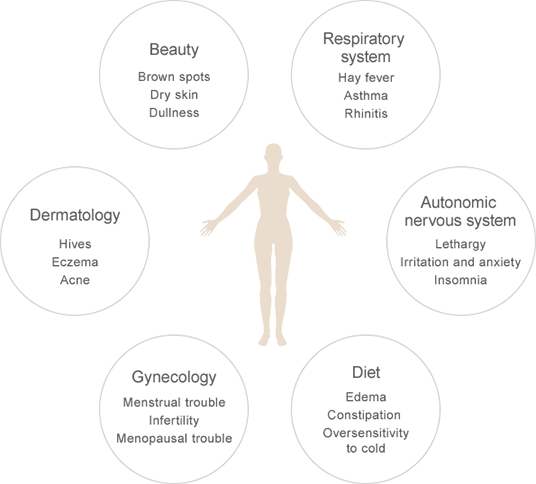 When the body's condition is out-of-balance, various chronic symptoms will appear. For example, investigation of stress-related symptoms, general malaise (stiff shoulders, headaches, dizziness and so on), and chronic tiredness may not reveal the causes. At the same time, delicate gynecological concerns will require a gentle approach that addresses both mental and physical aspects. How long does it take for the medicine to be effective? Depending on the individual's concern and constitution and various other conditions, the efficacy of Kampo varies. For acute illnesses like cold or stomachache, the effects can be felt about 30 minutes after consumption. However, for chronic illnesses, there are people who feel the effects after 1-2 weeks while others may feel the effects after half a year or one year. It is important to continue taking the medicine to improve the body condition and constitution and prevent illnesses. It is important to take Kampo that has been forumulated for one's constitution. Generally, if the Kampo medicine is selected according to the body constitution, there is minimal side-effects. Just like any medical product, it is important to read the information on how to use and follow the recommended dosage. If there is any discomfort after taking the medicine, do not make your own judgements but consult a specialist as soon as possible. COPYRIGHT2018 (C) NIHONDO.CO.,LTD.ALL RIGHT RESERVED.